My fees for one-to-one telephone (or Skype audio) coaching are very straightforward. The fee for each fifty-sixty minute coaching session is £80. Most clients invest in four sessions at a time, which equals £320. This is usually paid in advance. 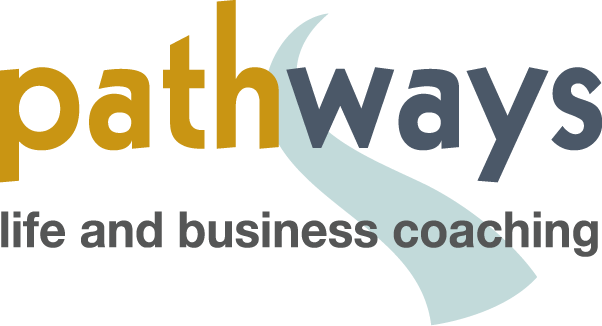 For face-to-face coaching at your home, workplace or other venue I add a small supplement of £20 per session to cover travel costs and travel time (short distances only – longer distances by negotiation). Clients pay in advance, by bank transfer, credit or debit card (via a PayPal internet link). Business & corporate clients can choose to pay through their company invoice system. If at the end of the first paid session you do not wish to continue I will refund your full payment. No quibbles, just a full and speedy refund. Arrange your complementary telephone consultation now. I offer one or two concessionary slots at substantial negotiated reductions for genuine low-income applicants. Please don’t be scared to contact me if you are in this situation and the slots are shown as available below. I will not ask or encourage you to pay more than you feel is manageable. March 2019 – Sorry, my concessionary slots are currently substantially over-subscribed. Please check again in September.